A count of these products indicated that at least 50 of them are from India. Notably India is the largest beneficiary of the GSP. In 2017, India's duty-free export to the US under the GSP was to the tune of more than USD 5.6 billion. In April, the US announced eligibility review of India for the GSP. 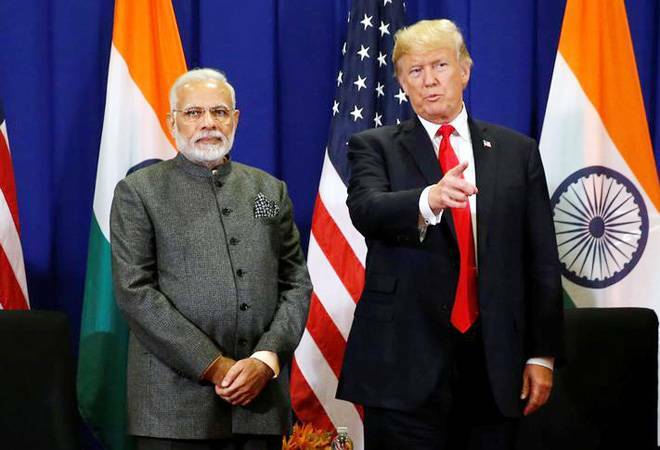 According to the USTR, the total US imports under GSP in 2017 was USD 21.2 billion, of which India was the biggest beneficiary with USD 5.6 billion, followed by Thailand (USD 4.2 billion) and Brazil (USD 2.5 billion).